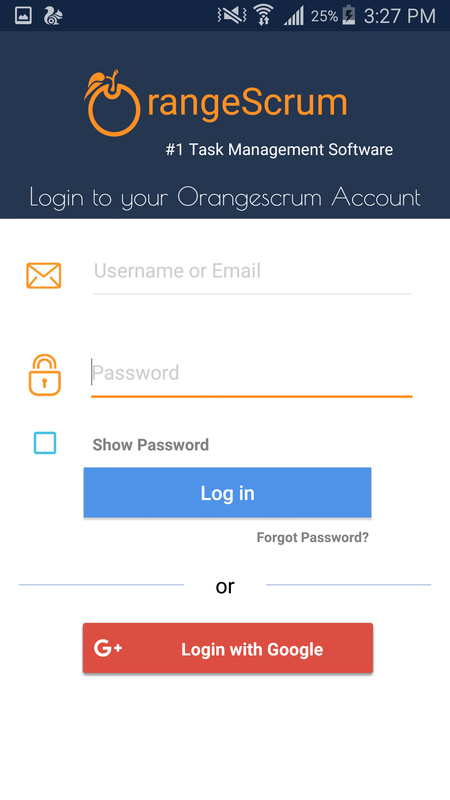 Home Mobile API How can I use Mobile API to get access my app? 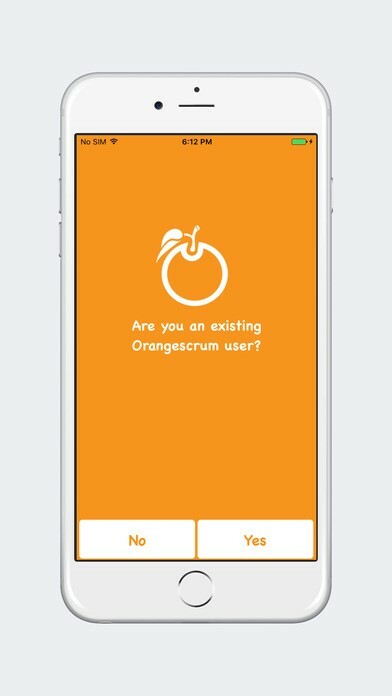 How can I use Mobile API to get access my app? 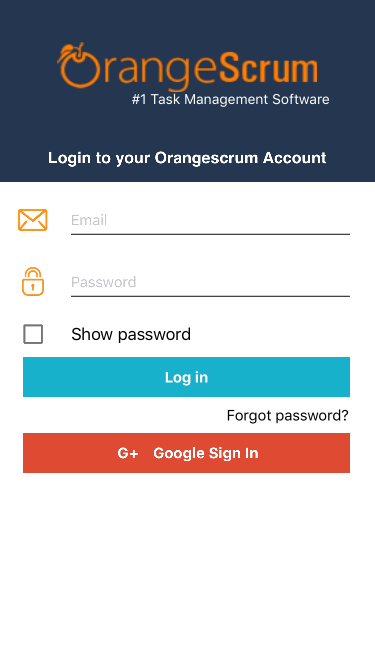 Install the Orangescrum Mobile App from the Play store or App store. 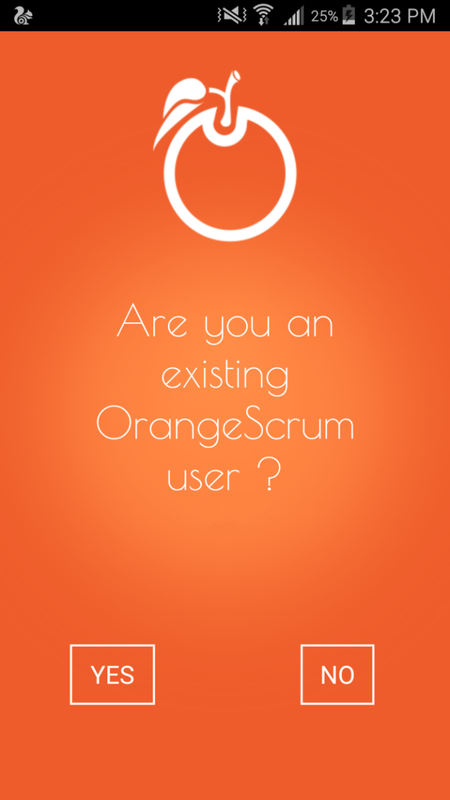 Select “Yes” as you’re an existing user. 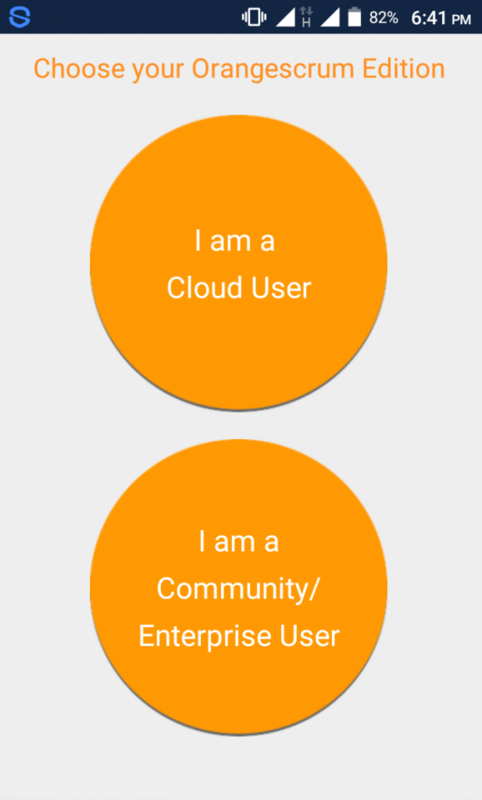 Tap on the “I am a Community/Enterprise User”. 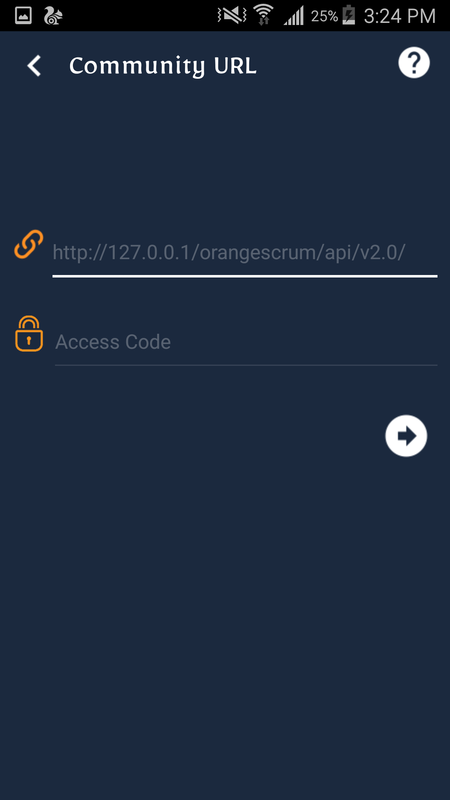 Enter your API Access Token in Access Code on your mobile app. You can see the Sign in Page. Use your credential of your account to sign in or if you’re using Google Sign in; use the Google Sign in button. 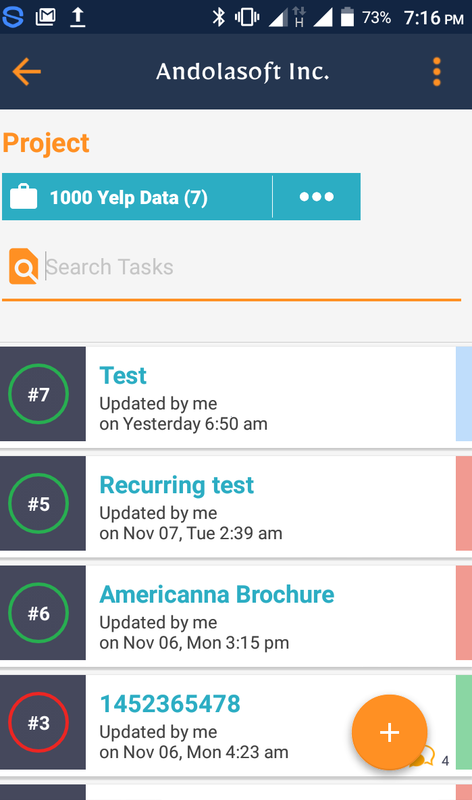 Once you logged in, you can see your projects and tasks.